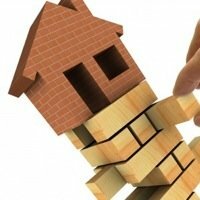 Upgrades to Avoid - What Will Turn OFF Buyers in Indianapolis! Upgrades to Avoid: What Will Turn OFF Buyers in Indianapolis! 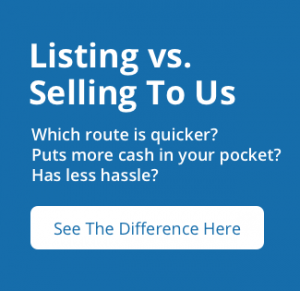 Are you considering selling your home in Indianapolis? If so, you might be thinking about making a few repairs and upgrades before you list it. Some changes can be lucrative, paying off in the long run. However, not all upgrades are created equal. We will let you know which upgrades to avoid!